Playful yet sophisticated, this contemporary wall light is designed with versatility in mind. Perfect for Modernist homes and period properties, the Melody Wall Light by Porta Romana will bring a fun element to your interior scheme. 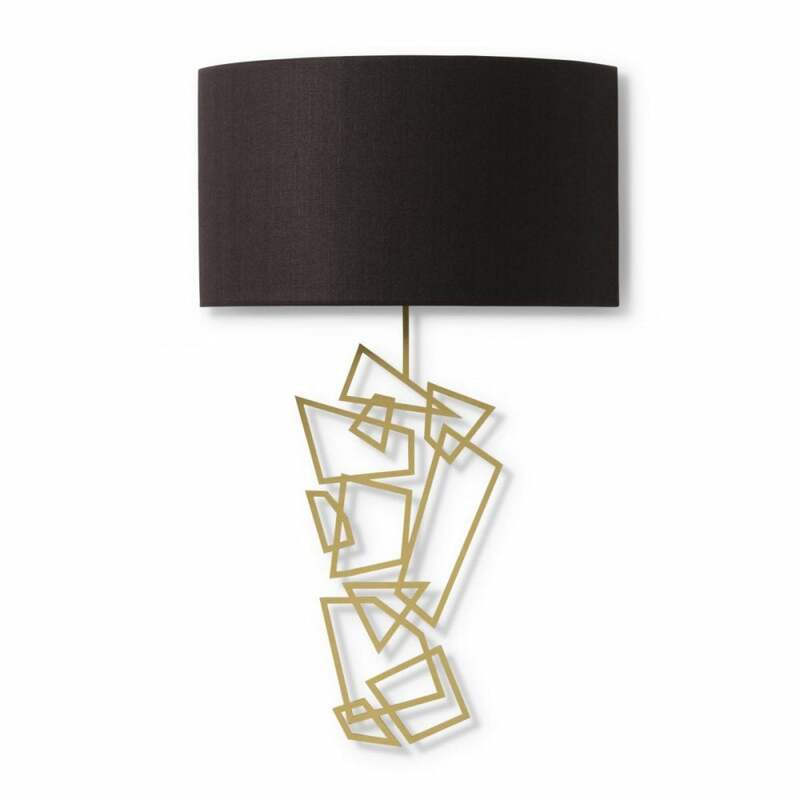 Like a work of contemporary art, an array of geometric shapes haphazardly interlink to create this abstract wall light. The generous scale of this lighting design means it can hold its own in a vast space or in a home with high ceilings. Available in Plaster White, Bronzed and Brass finishes. Make an enquiry for more information.